Starting with our first games on April 27th the Bollen Concession Stand next to Bollen 1 will be open for everyone playing on the Bollen and JFE Complexes. 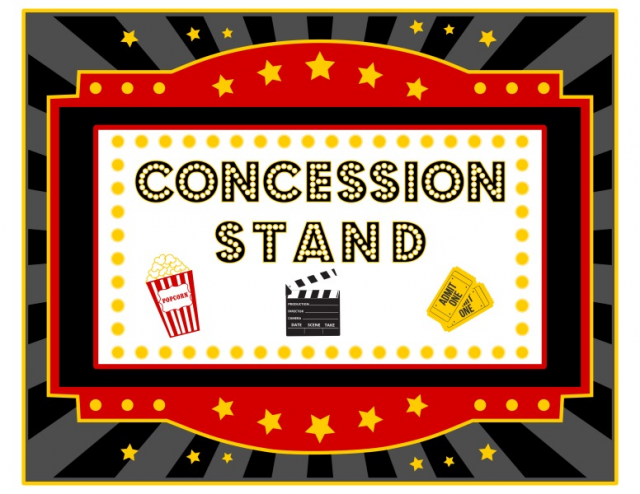 Starting May 18th we will be opening up the Concession Stands on JFE and the Bollen Teeball Concession Stands up for use. Simliar to last year, teams have been assigned times to run the stands. The teams that have been assigned are scheduled on nights their team plays, however not during their team games. That way parents are still able to watch their child play. If there are any questions please feel free to contact Justin Darin (justin.darin@gybs.org) and we will be happy to get any information over to you.